On Sunday, January 27th, new parish council members were sworn into office. 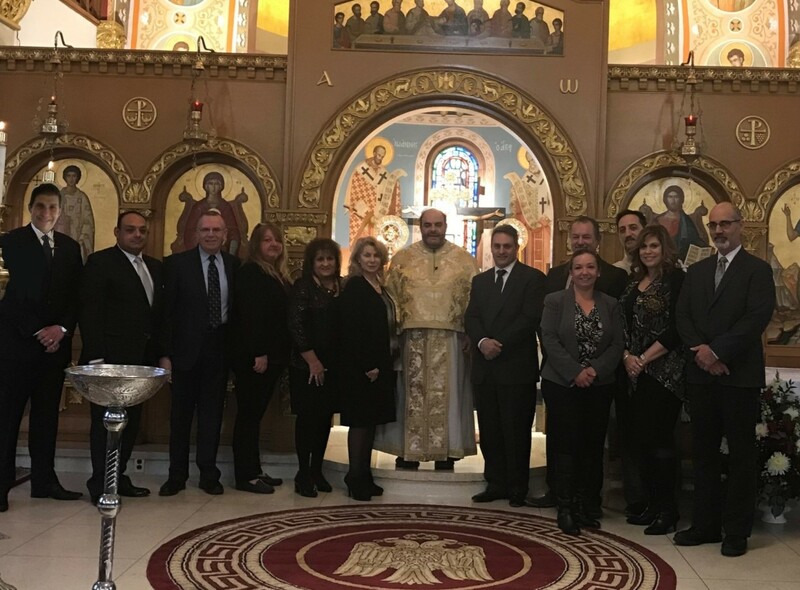 Helen Coutros Horan, President ; Nick Giannakopoulos & Spero Kalambakas, Vice-Presidents; Elizabeth Dacunha, Treasurer; Diana Potaris Regan, Secretary; Dimitrios Tsivelis, Anthony Atef Azous, Steve Corodemus, Afroula Kanellidis, Demos Simatos, Kally Durso and Michael Koudis. 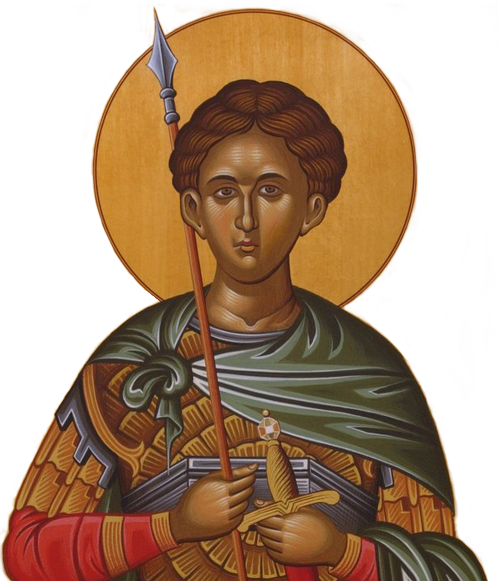 This entry was posted in News on February 4, 2019 by stdemetriosadmin.